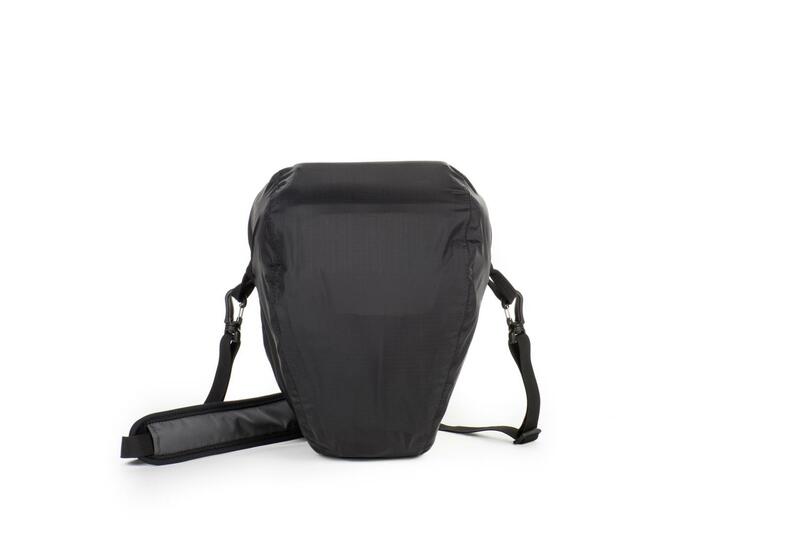 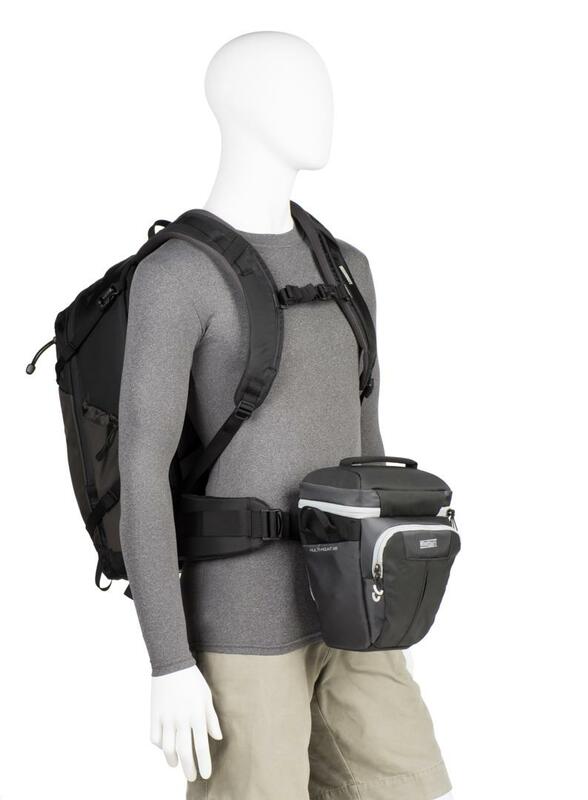 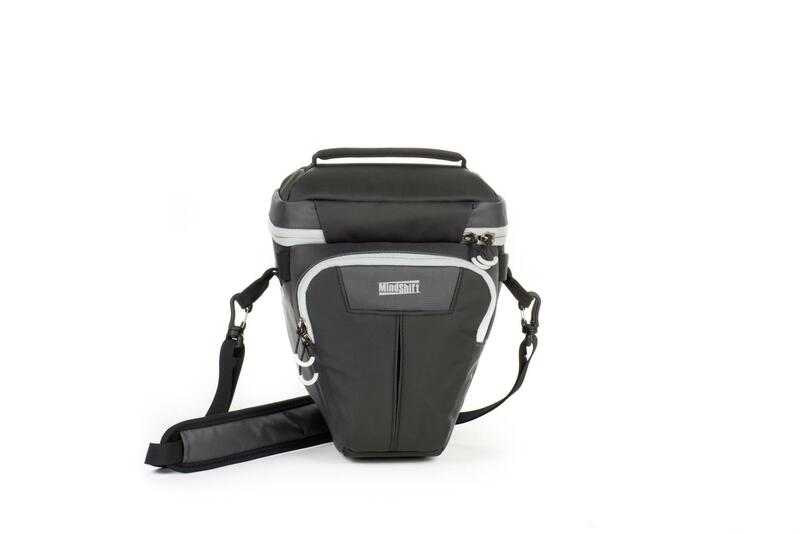 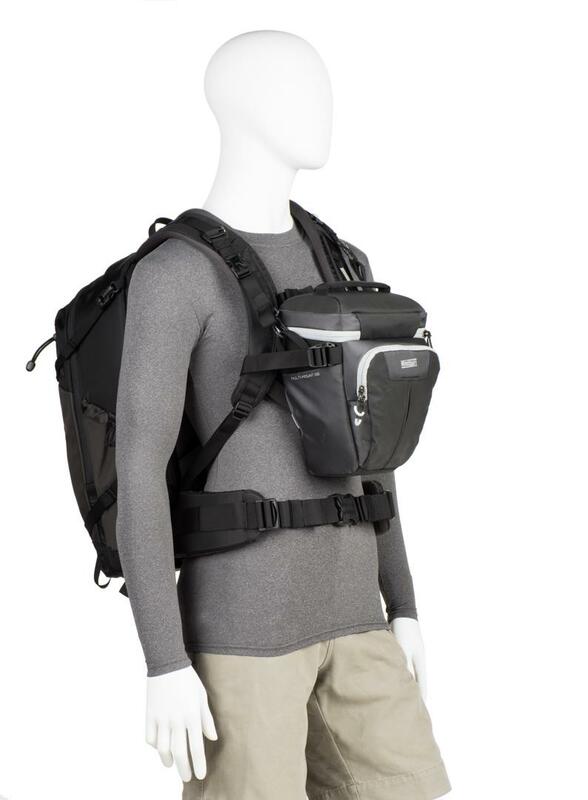 The OutBound holsters also feature the unique Multi-Mount™ system, which provides the ability to attach the holster in five key configurations: Shoulder, Pack (Front Harness), Chest, Storage, and Belt. 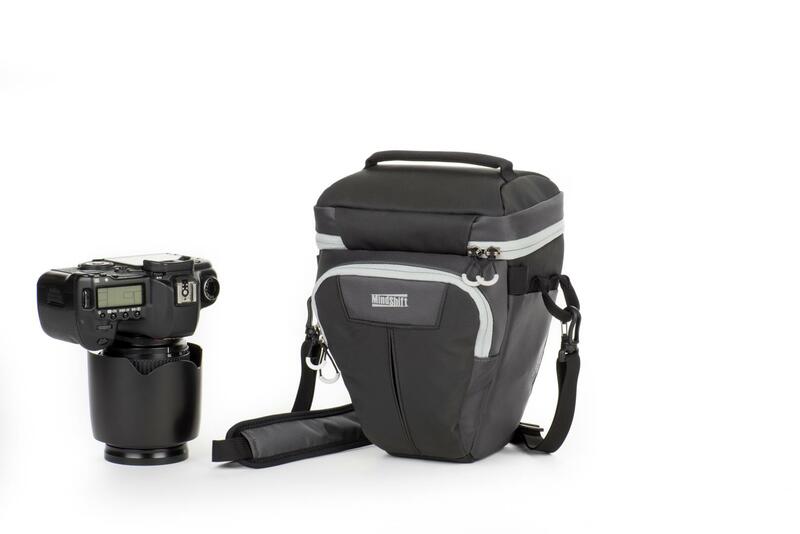 This versatile system enables a wide range of use — from a quick outing to a multi-night outdoor trip. 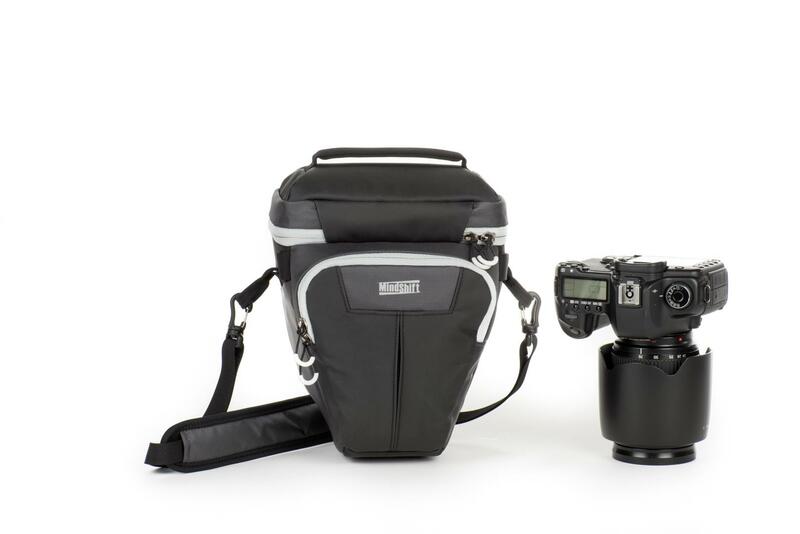 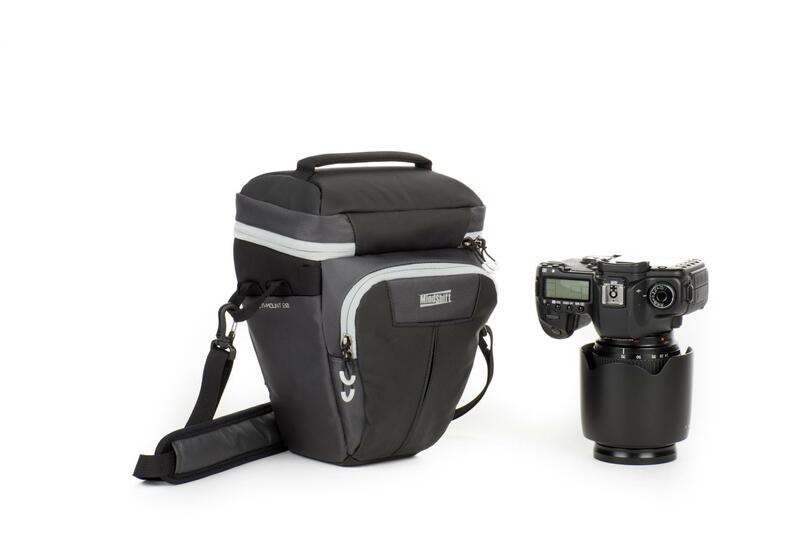 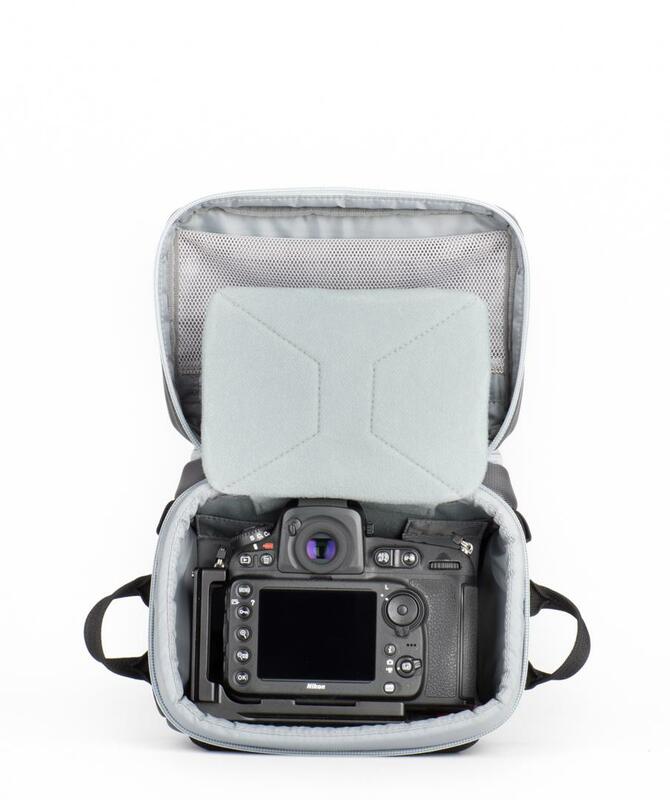 An integrated Stabiliser Strap secures the holster in your desired position and is quickly adjustable. 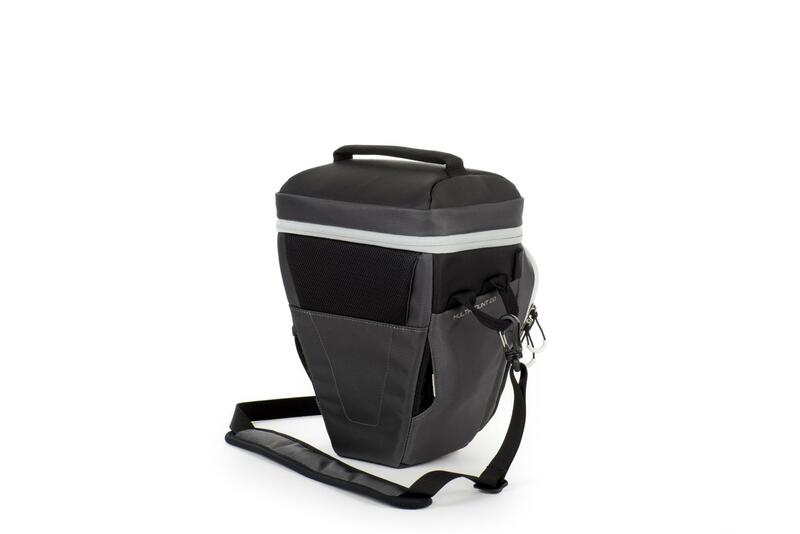 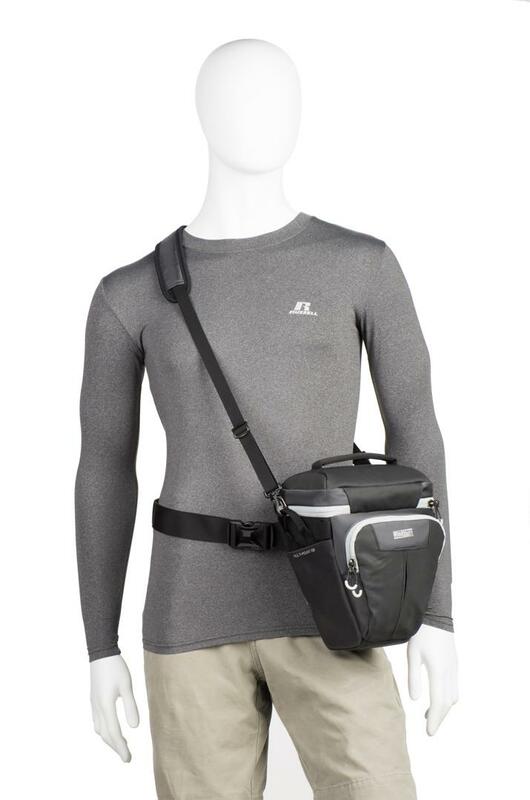 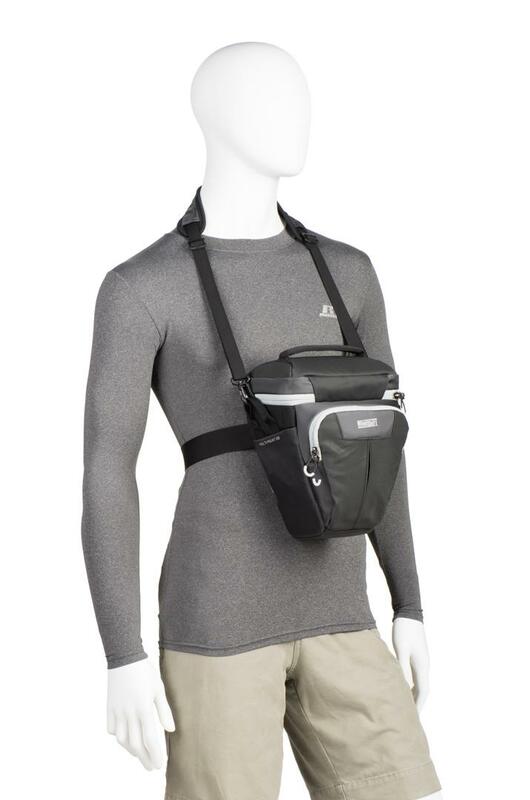 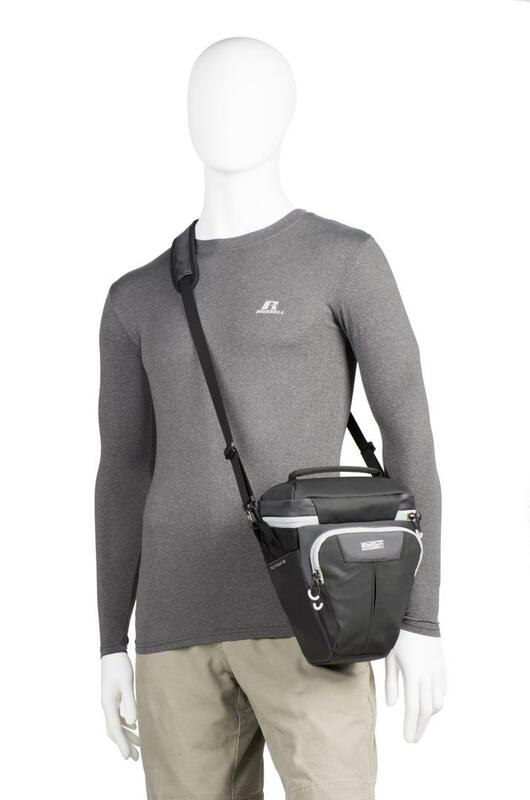 Also included is a stretch-free neoprene shoulder strap and waist belt, creating next-to-skin comfort and support. 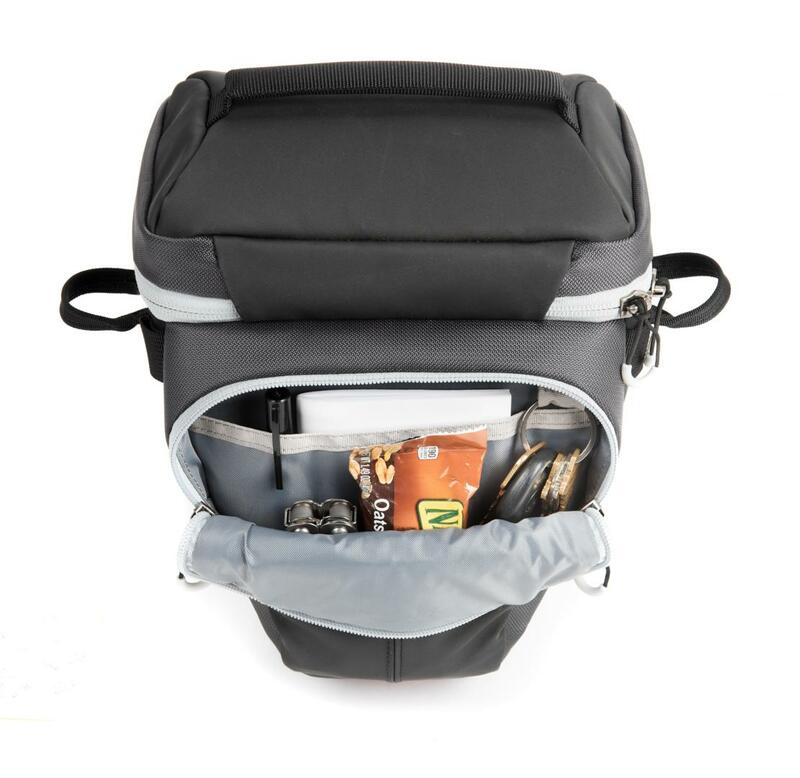 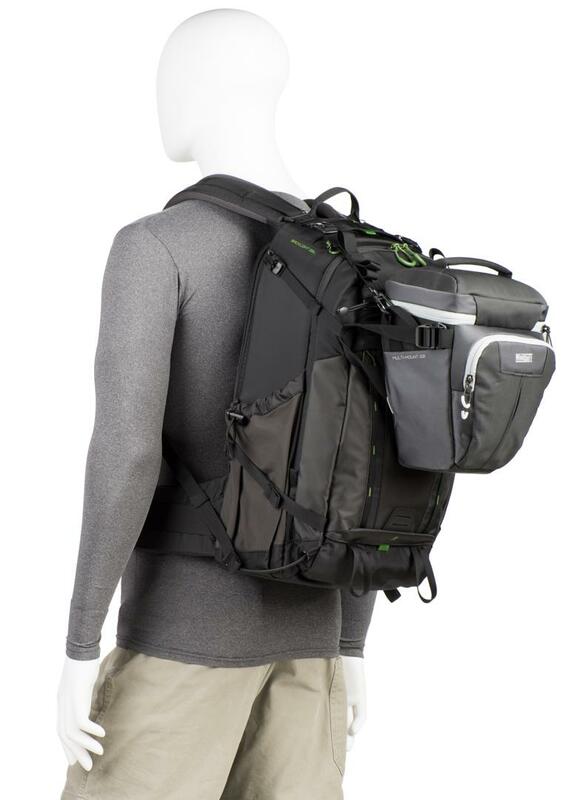 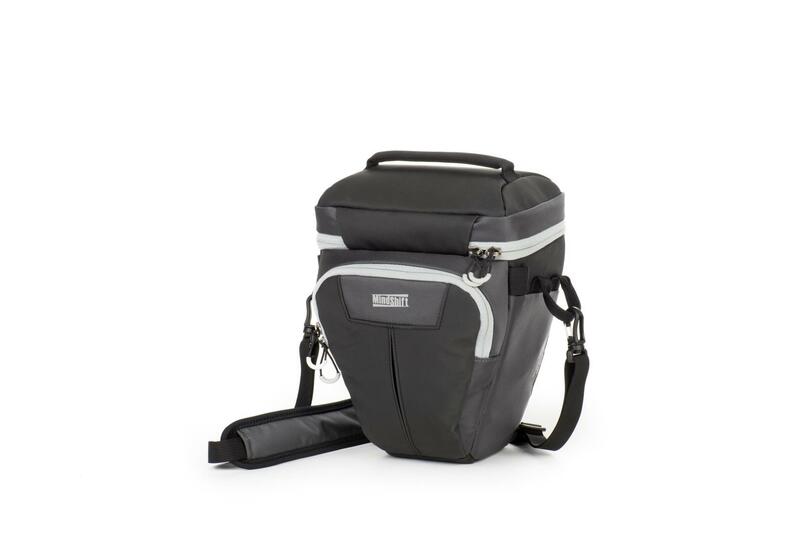 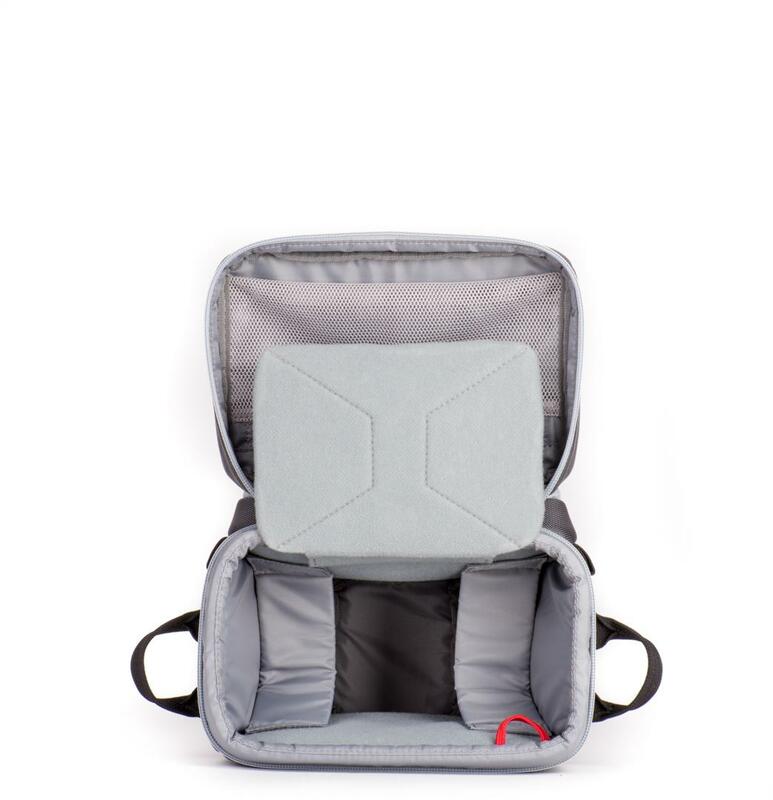 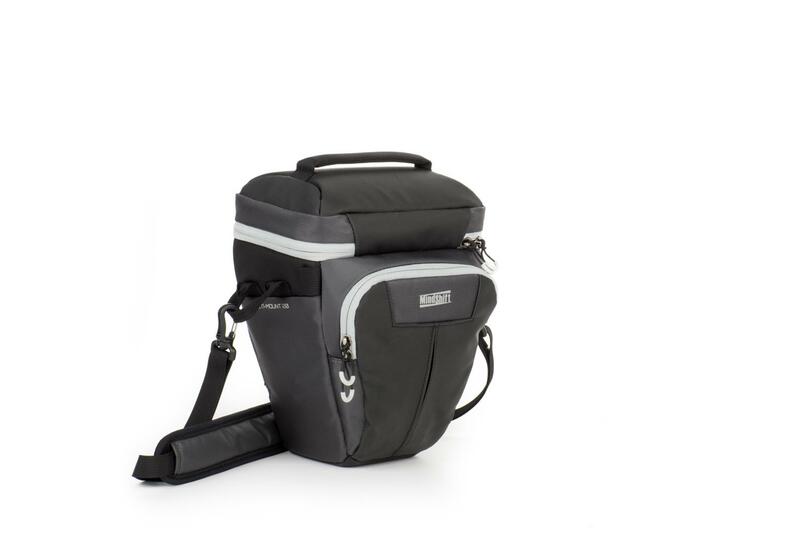 No matter where your adventure takes you, this go-anywhere bag can go with you.